With Lady Pollen’s “Perfect Lady Pack” we offer Packages directed with your needs in mind and at a price that can fit any budget. We even offer sample sizes if it’s your first time and have not seen the amazing results that Lady Pollen products can provide. we offer 4 sizes of “The Perfect Lady Pack” to ensure that we fit your needs. 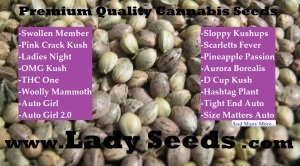 The Perfect Lady Pack is everything that you would need to get your seed making off to the Perfect start. You will find inside the pack Lady Pollen’s Feminizing spray, Lady seed Starter and Feminizing seed fertilizer. This ensures maximum production in all stages of your seed making and bud flowering. There is no feminized seed making pack like this. Trust Lady Pollen to take care of your ladies. Pack #1 includes -1x 4 oz of Feminizing Spray, 1x 250 grams of Seed & Flower Fertilizer and 1x 250 grams of Lady Seed Starter . Pack #2 includes – 1x 16 oz of Feminizing Spray, 1x 500 grams of Seed & Flower Fertilizer and 1x 500 grams of Lady Seed Starter. 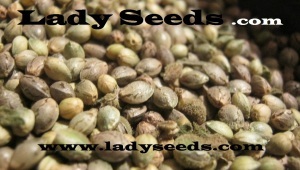 Choose Lady Pollen feminizing sprays for all your feminized seeds. With Lady Pollen’s “Perfect Lady Pack” we offer Packages directed with your needs in mind and at a price that can fit any budget. We even offer sample sizes if it’s your first time and have not seen the amazing results that Lady Pollen products can provide. we offer 5 sizes of “The Perfect Lady Pack” to ensure that we fit your needs. Whether your a first time seed maker or own a seed bank. 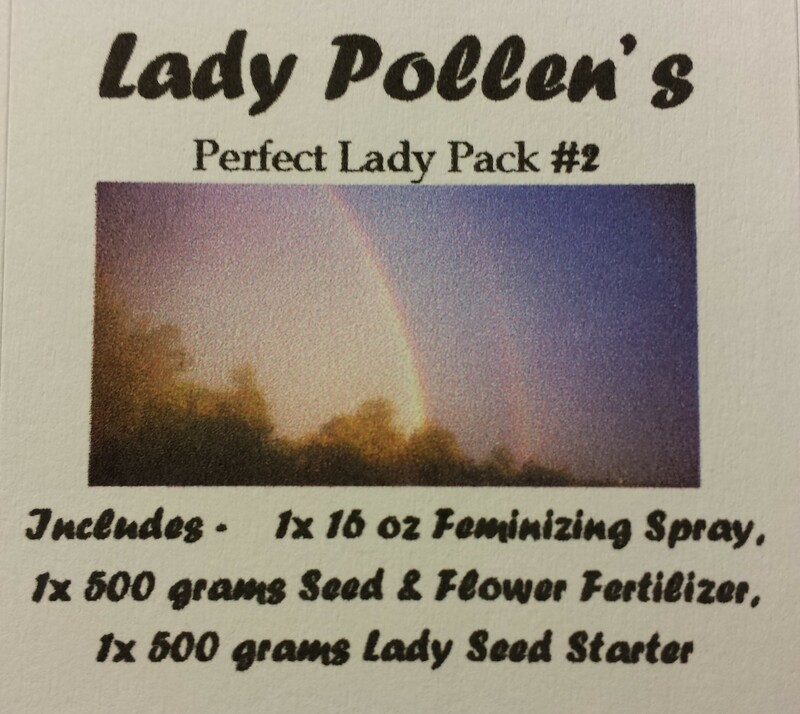 “The Perfect Lady Pack” is everything that you would need to get your seed making off to the Perfect start. 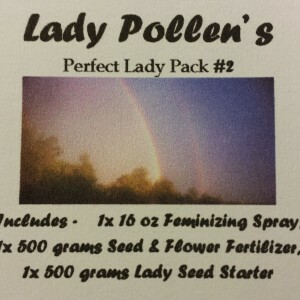 You will find inside the pack Lady Pollen’s Feminizing spray, Lady seed Starter and Feminizing seed fertilizer. This ensures maximum production in all stages of your seed making and bud flowering. There is no feminized seed making pack like this. Trust Lady Pollen to take care of your ladies.